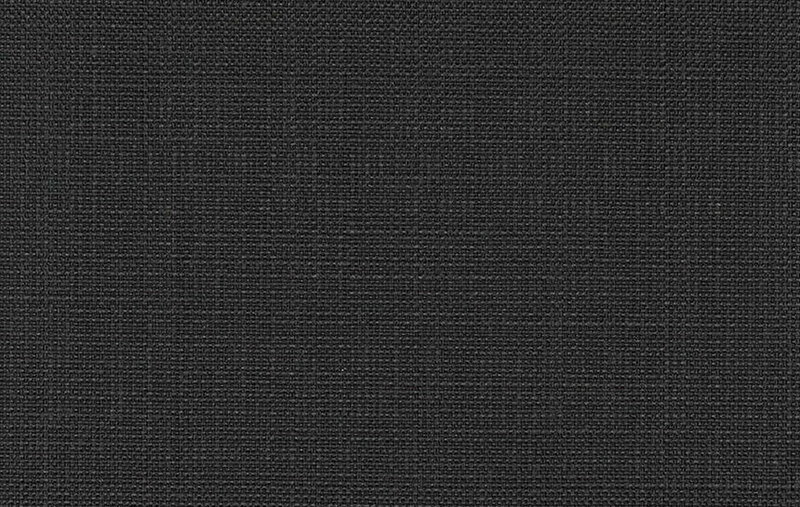 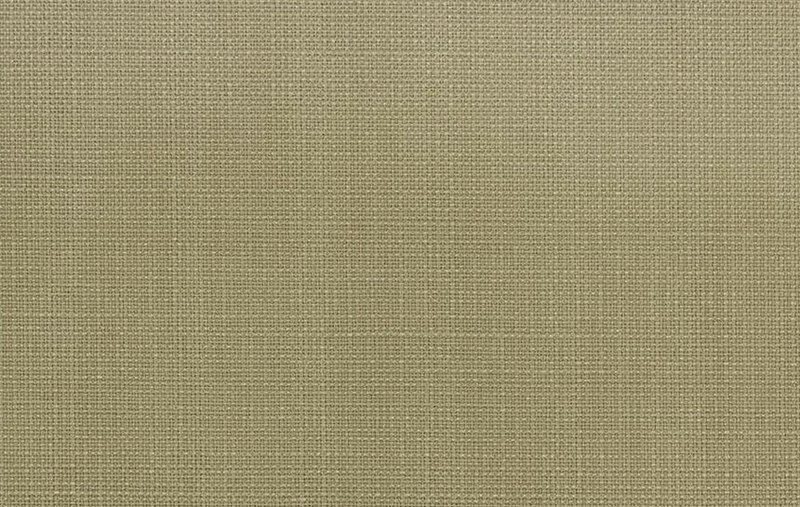 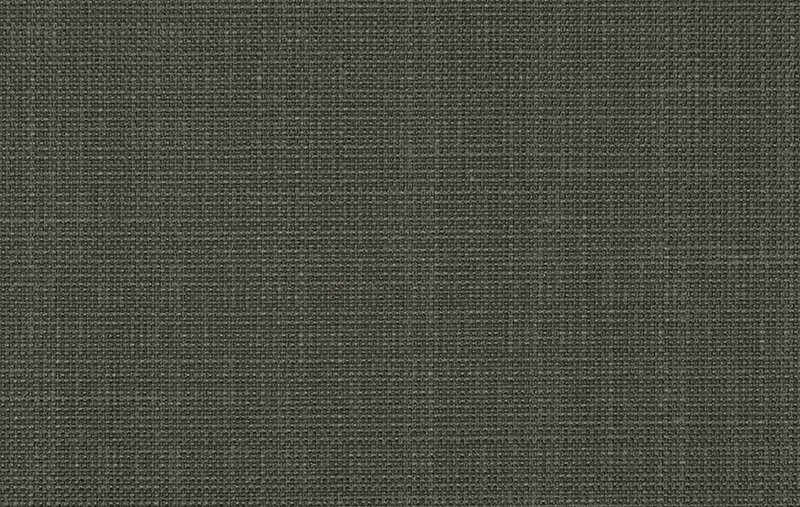 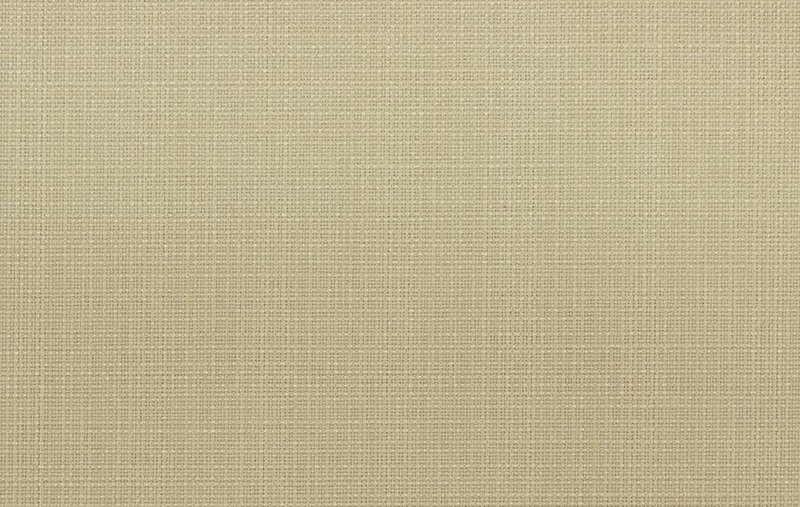 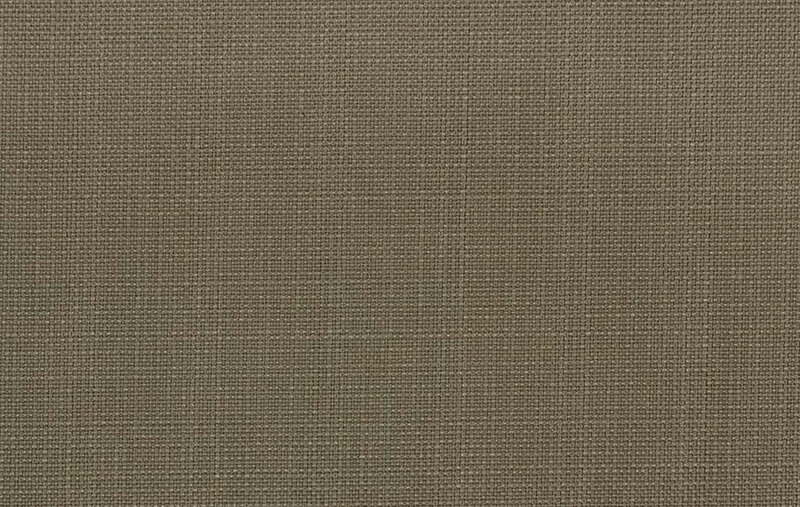 Palau lightfiltering is a light-weight fabric with a linen texture. 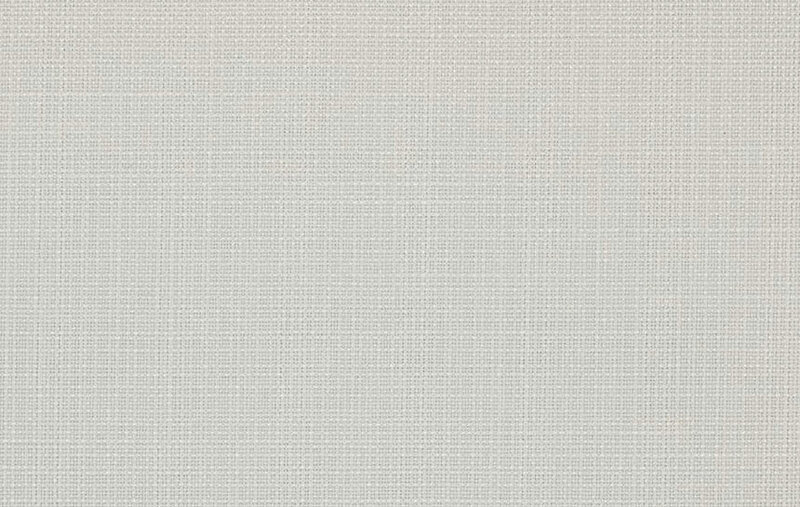 It is available in both block-out and sun-filtering opacity options. 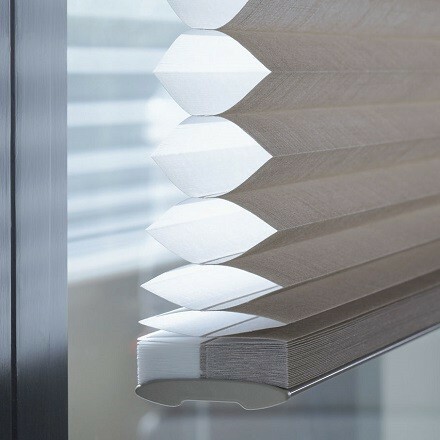 Palau lightfiltering is an awesome option if you’re thinking of buying roller blinds online as it is has a simple yet elegant texture. 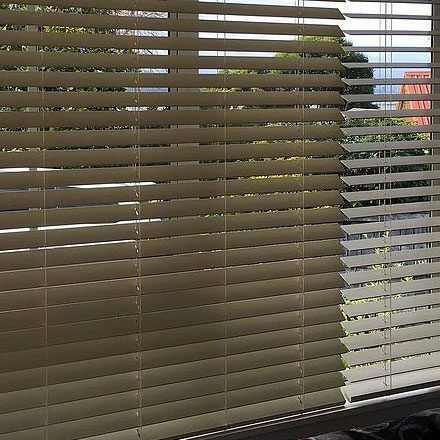 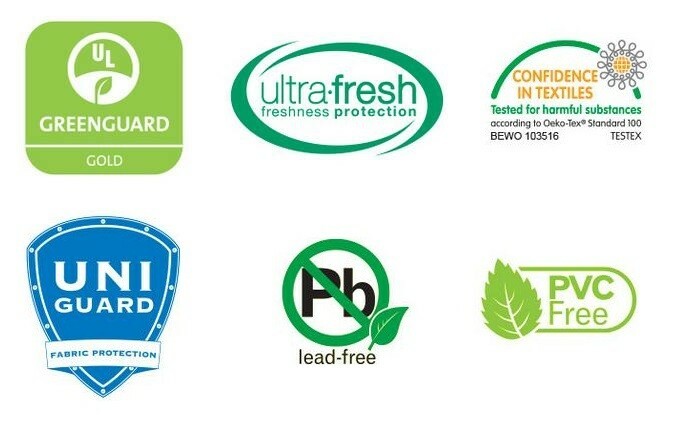 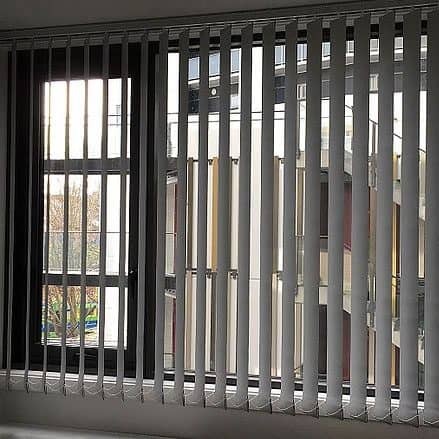 Don’t hesitate to call us if you’re considering to buy blinds online.